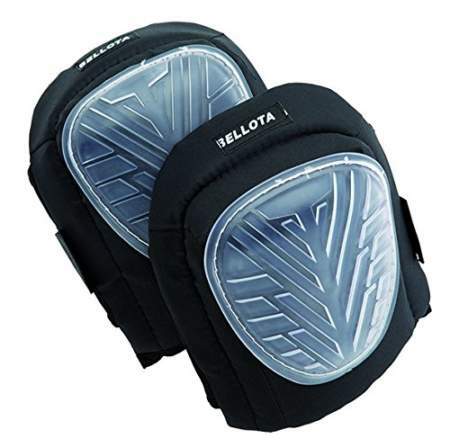 Gel comfort knee pads. Bellota . 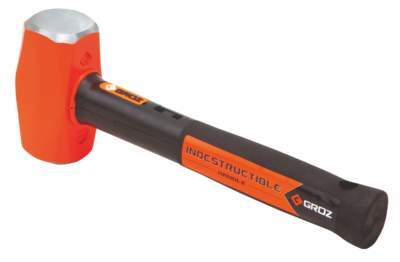 • High abrasion resistance and durability. • Maximum comfort and adaptability for users. • Prevents chaffing and grazing when the user’s knees come into contact with hard surfaces and thanks to the grooved design backing, it is also non-slip. • To use when working on the floor and outside.